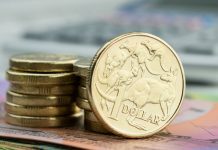 The Pound has seen a welcome increase against the Australian Dollar this morning after Australian Gross Domestic Product data came out lower than expected this morning. 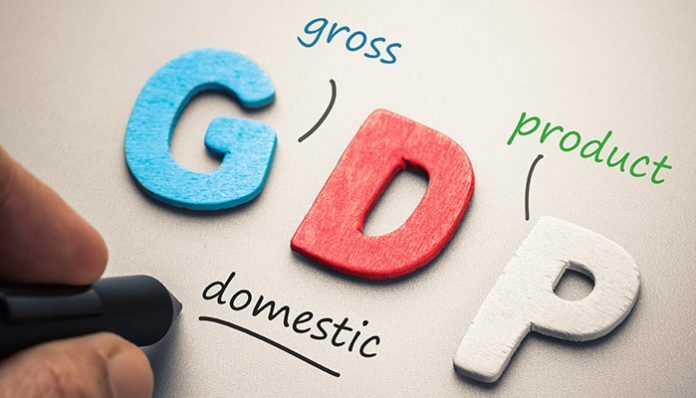 Third quarter Australian GDP data showed a fall compared to the expectation of 3.3% to 2.8% for year on year and 0.6% to 0.3% quarter on quarter. 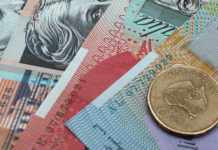 This has seen the Pound improve by over a cent against the Australian Dollar since the announcement, providing a good opportunity for anyone looking to send money to Australia at the moment. 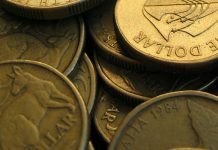 The news showed that the Australian economy slowed to its weakest growth in two years and this suggests that the RBA’s forecast of lower unemployment and stronger inflation in the future may be inaccurate. With the RBA also suggesting recently that the next move for interest rates may be up then this morning’s data is likely to keep interest rates on hold for the foreseeable future. The fall was much bigger than the expectation and this is the reason for the positive movement of Pound vs Australian Dollar exchange rates. Previously, the Reserve Bank of Australia has forecast that GDP will hit an average of 3.5% for both this year and next but with the figures so much lower than expected then this forecast appears to be way off. Whether or not we’ll see further gains in the short term for the Pound against the Australian Dollar I think is rather doubtful as British politics is likely to be the biggest driver of Pound vs Australian Dollar exchange rates at the moment. Later on this morning the British Government will publish its full legal advice on Theresa May’s Brexit deal following the vote yesterday, when MPs voted 311 to 293 in favour of releasing the documents. This will take place at 11:30am and this will provide MPs with some more transparency at to why Theresa May is so in favour of her current Brexit deal. However, on December 11th MPs will be voting on whether or not to accept the current deal, so we are likely to be experiencing heightened volatility over the next few days so it is extremely important to make sure you’re prepared to move quickly. If you would like further information about Pound vs Australian Dollar exchange rates please feel free to contact me directly using the form below and I will reply to you personally. Previous articleWill pound to US dollar rates rise back over 1.30 before the New Year?